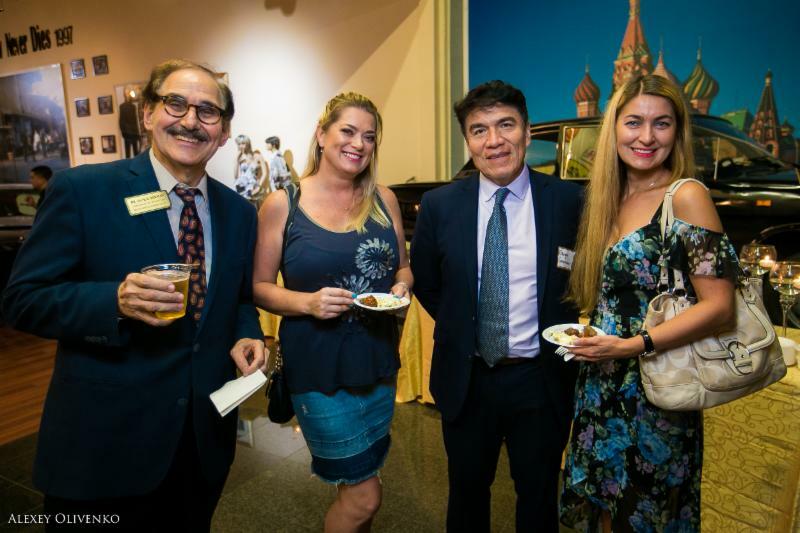 A momentous event took place on September 13 th at Dezerland Park in North Miami, Florida, when Local Government Leaders came together to establish relationships with the growing Russian American community in South Florida. 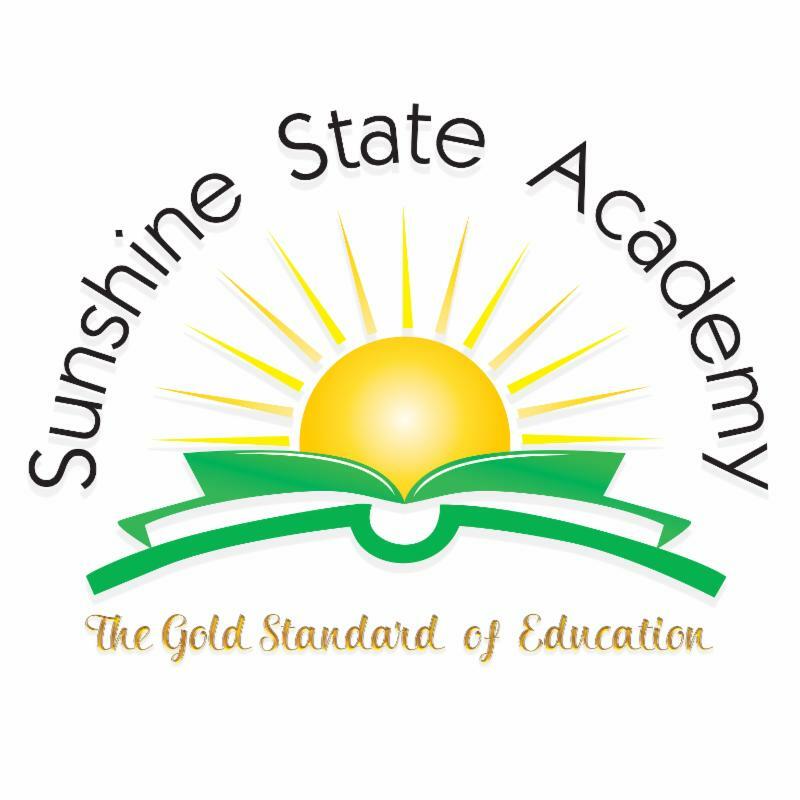 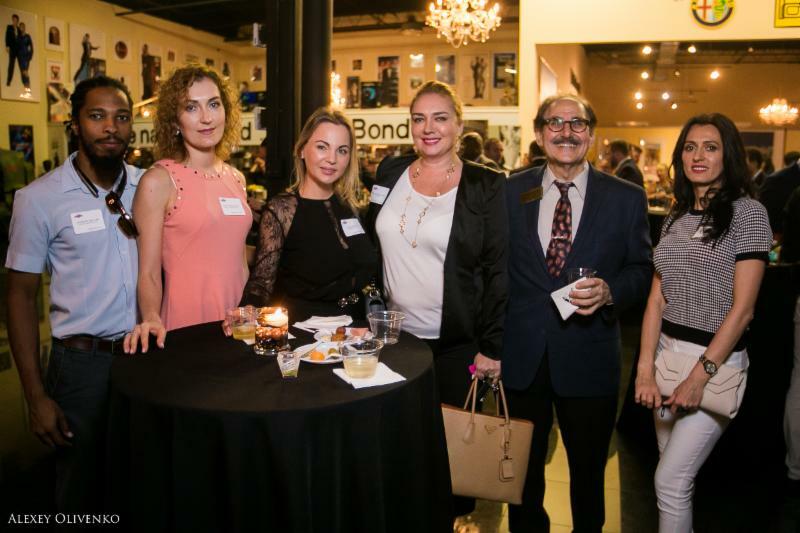 Our distinguished guests included public officials who are currently in office as well as those running for election on the city, county and state level in Florida. 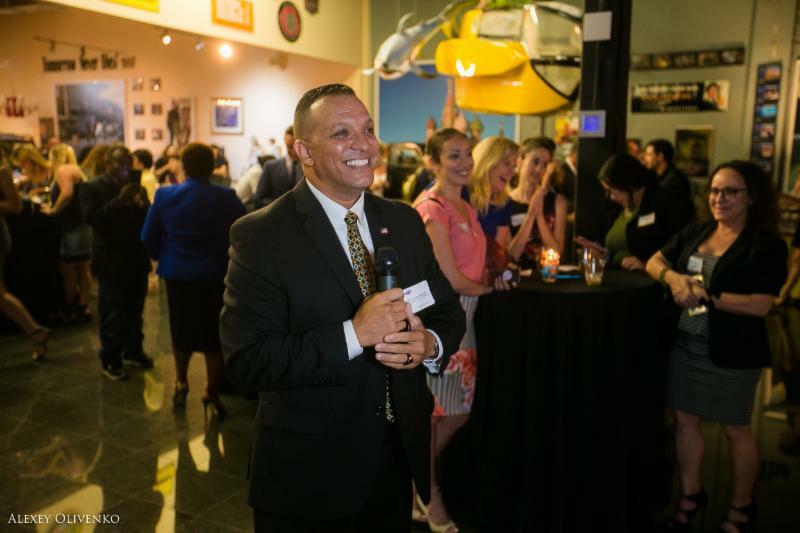 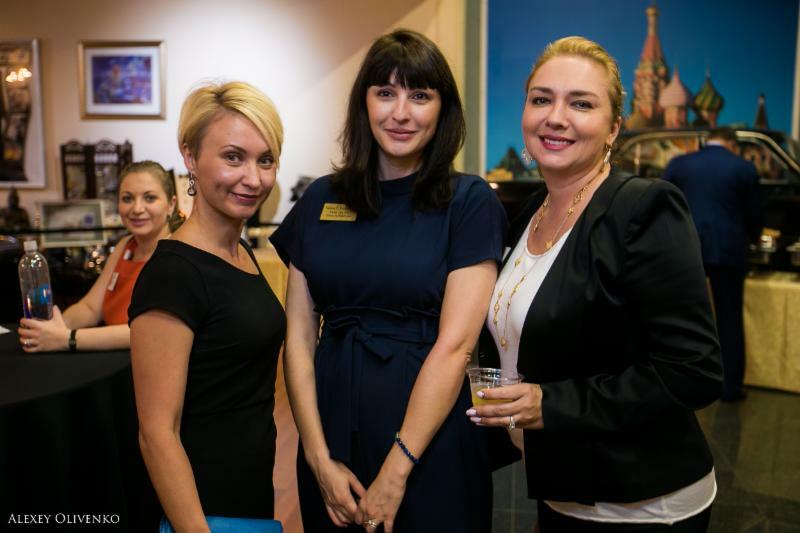 The warm reception received from so many government leaders marked another incredible milestone for the Russian speaking community in South Florida. 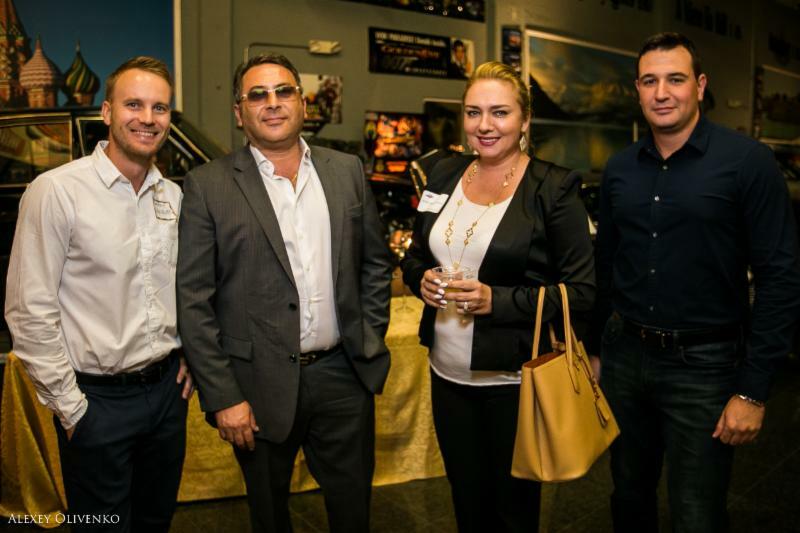 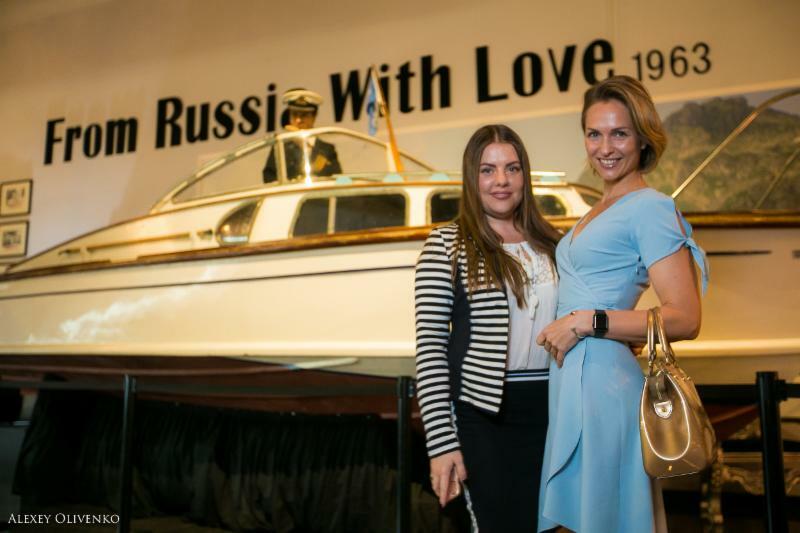 This significant event was another great example of how Russian American Chamber of South Florida “RAC” continues bringing people together for the purpose of bringing unity to the Russian community, bridging ties between Russian and American businesses and creating an entrepreneurial environment where companies grow, individuals succeed and the community benefits. 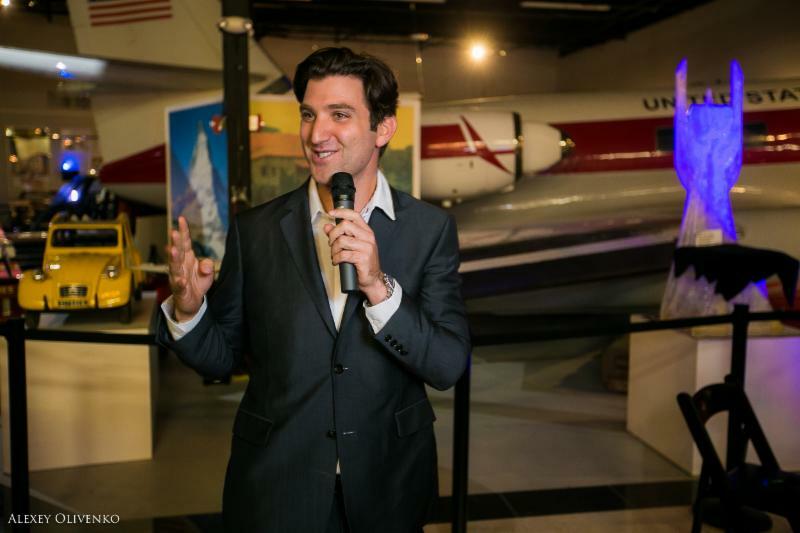 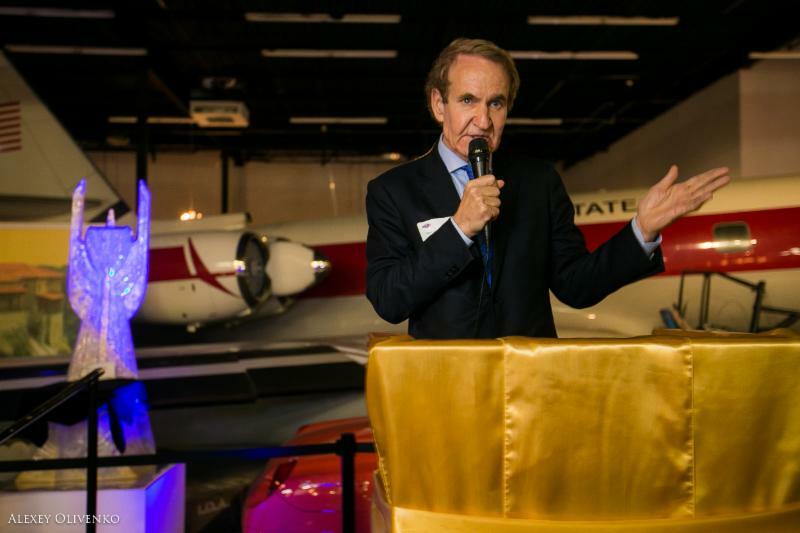 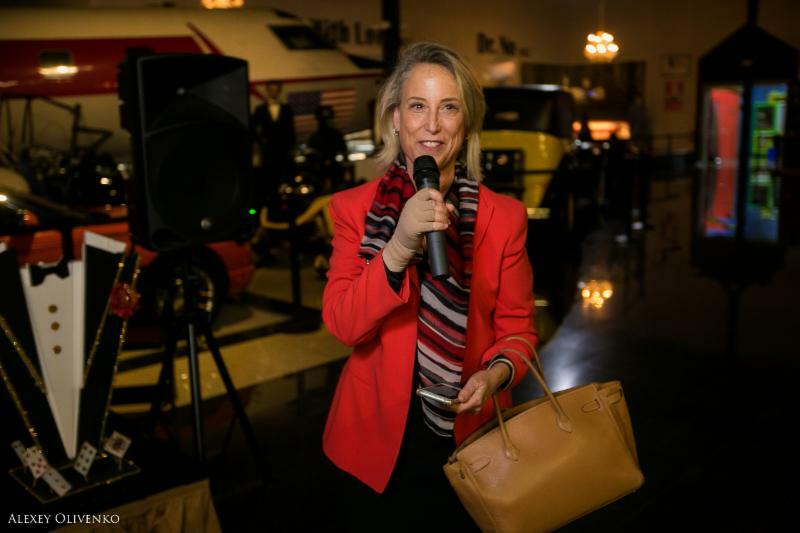 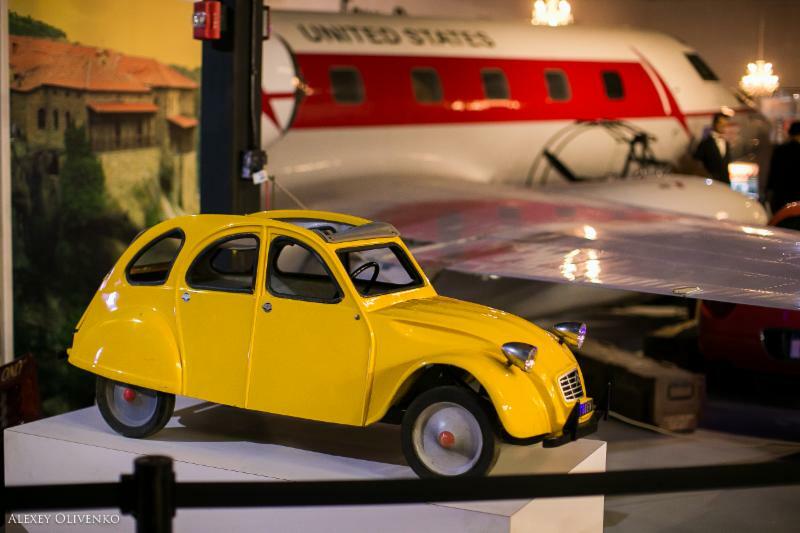 The Meet and Greet Reception took place inside the James Bond Room at Dezerland Park which has the largest James Bond collection imaginable, featuring cars, planes, helicopters and more from all the James Bond movies. 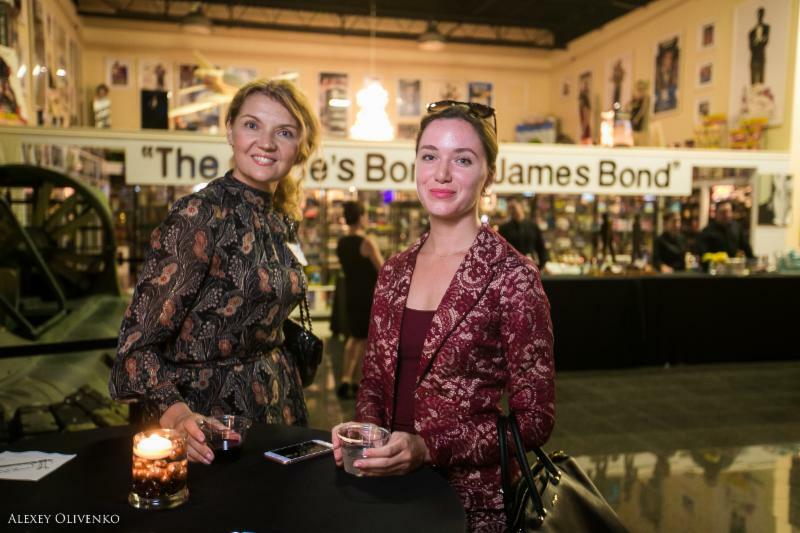 Guests marveled at the fascinating memorabilia and even started a poll on their favorite James Bond actor. 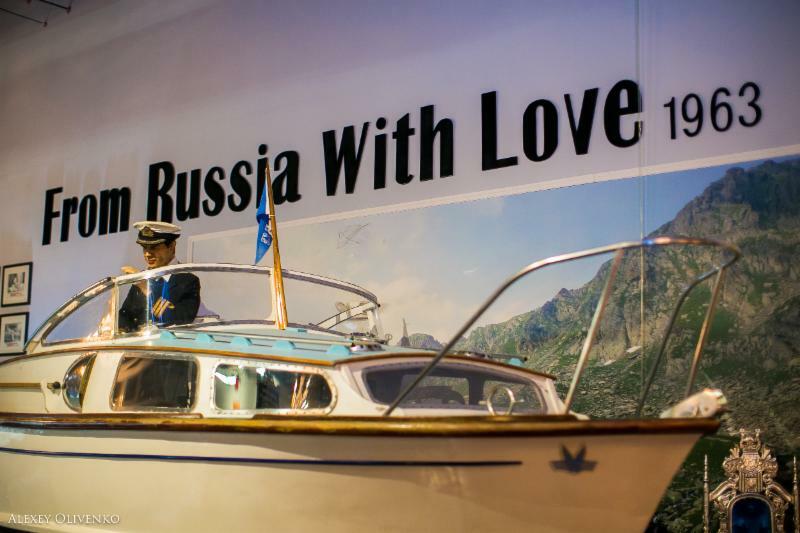 Sean Connery seemed to be a favorite among most. 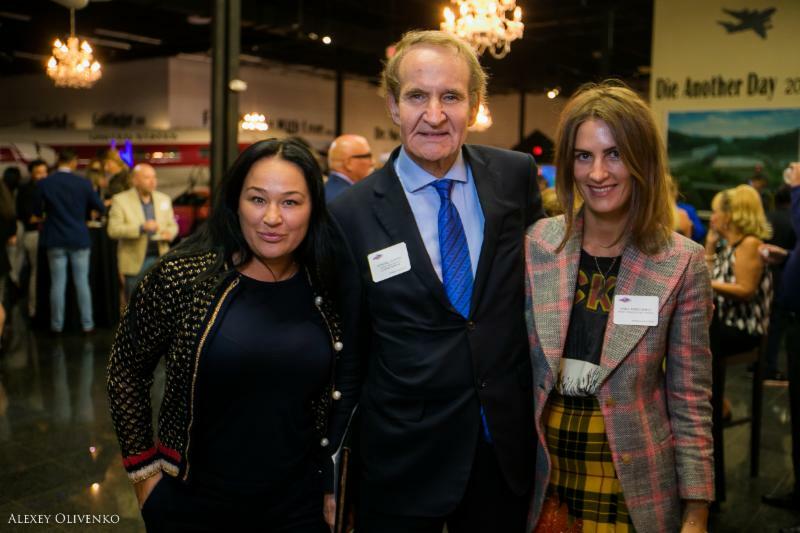 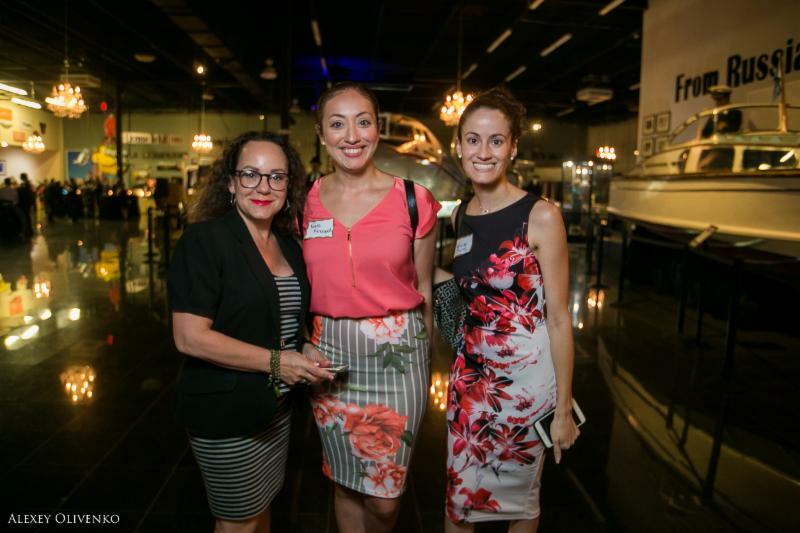 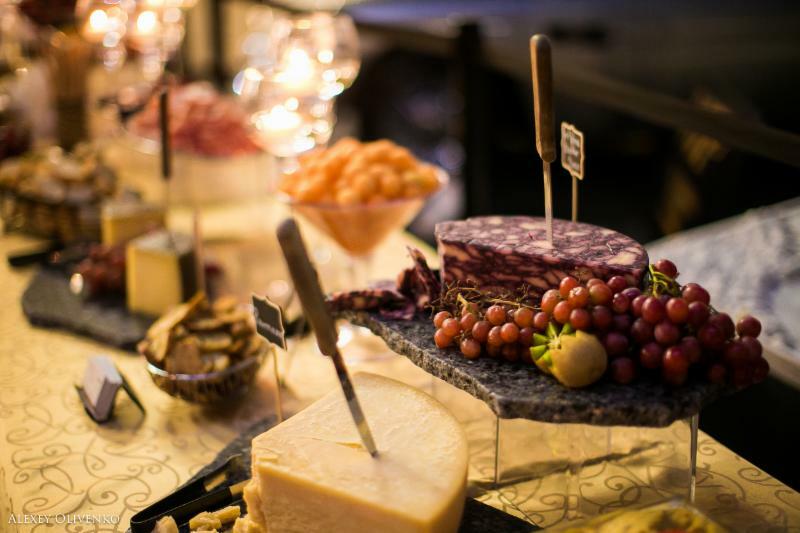 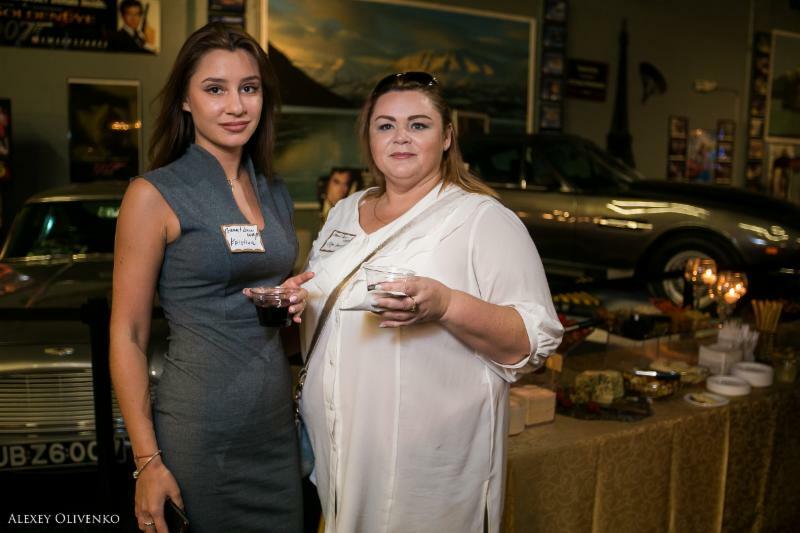 The atmosphere was one for the record books and guests enjoyed a beautiful evening filled with delicious food, chilled cocktails and mixed and mingled among like-minded business professionals. 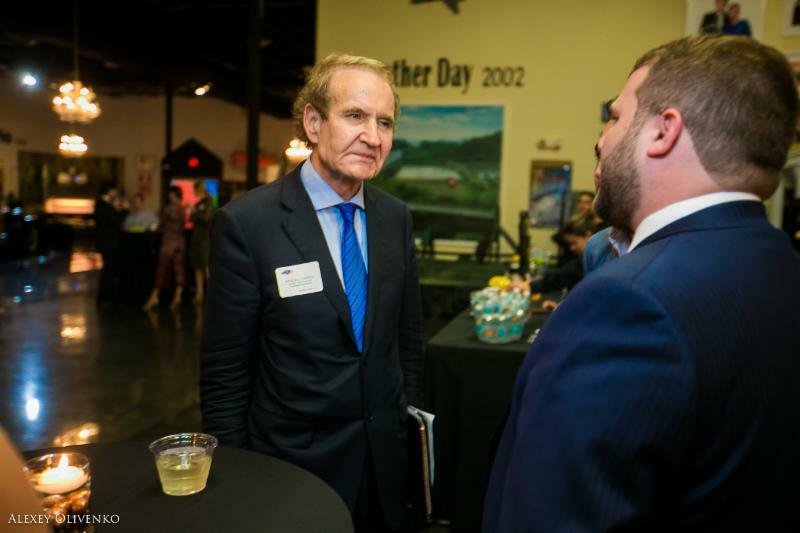 Our members and friends embraced the opportunity to connect with local government leaders to discuss key topics and what our community has to look forward to in the coming years. 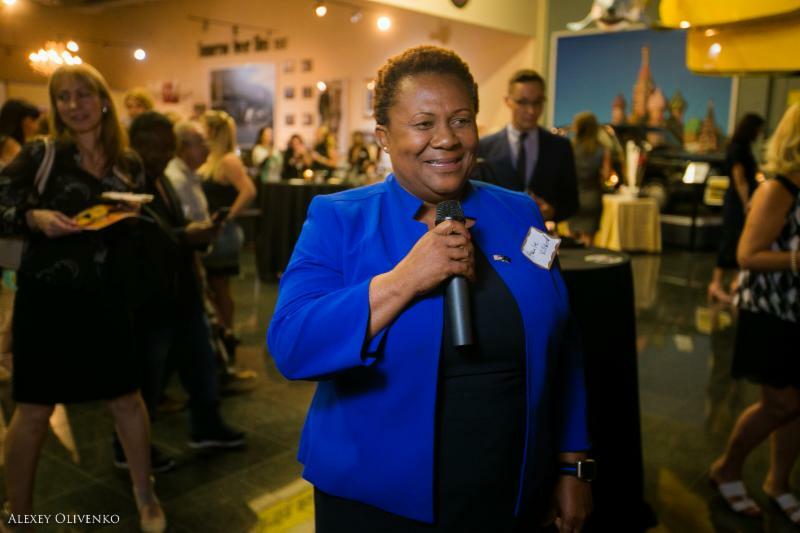 One of the highlights of the evening was Kendall Coffey’s presentation of our distinguished guests and the light-hearted Q&A and banter with our government leaders. 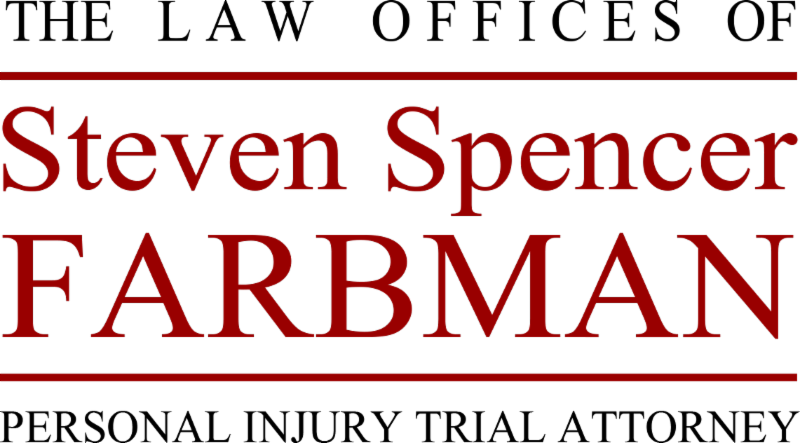 This special event will undoubtedly be talked about for a long time to come. 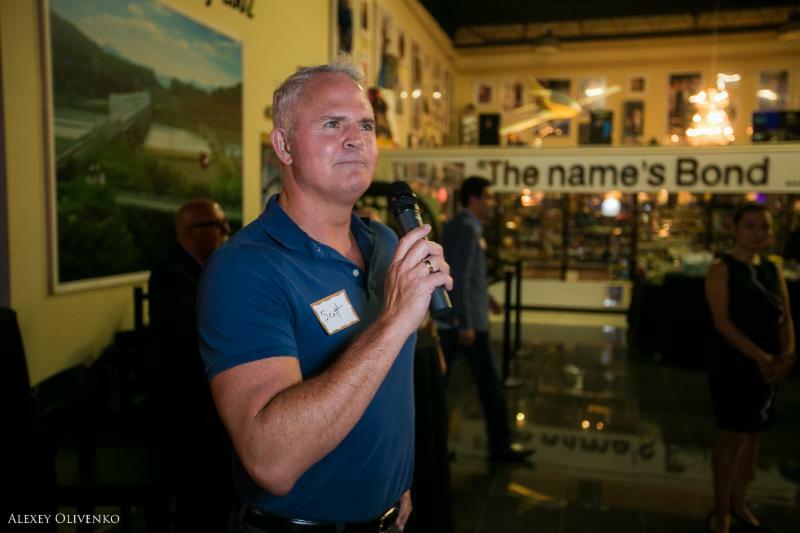 A very special thank you to all our members and friends who joined us for this special evening and to the host of our event: Kendall Coffey from Coffey Burlington, without whom this event would not be possible. 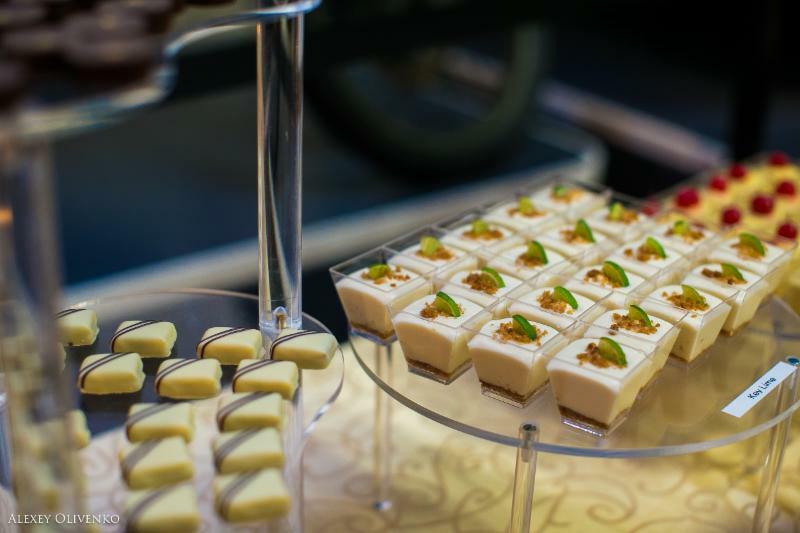 Our sincere appreciation to Dezerland Park for their magnificent catering and beautiful atmosphere which set the tone for an unforgettable night. 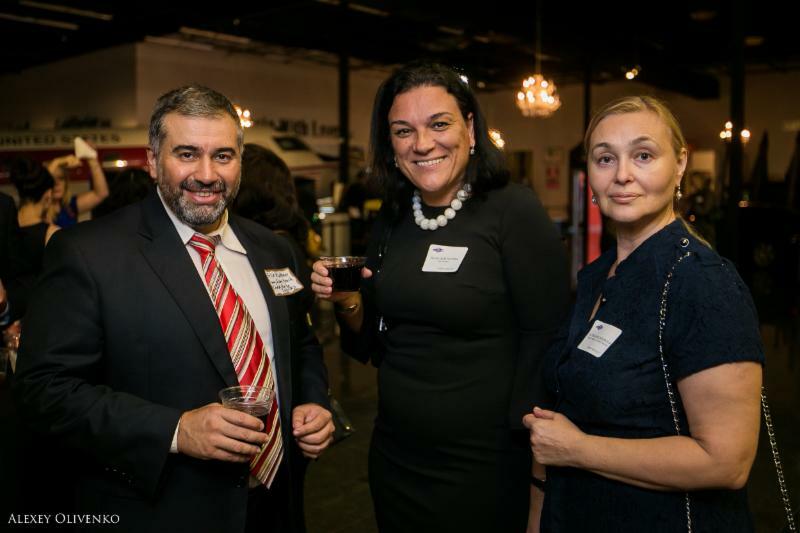 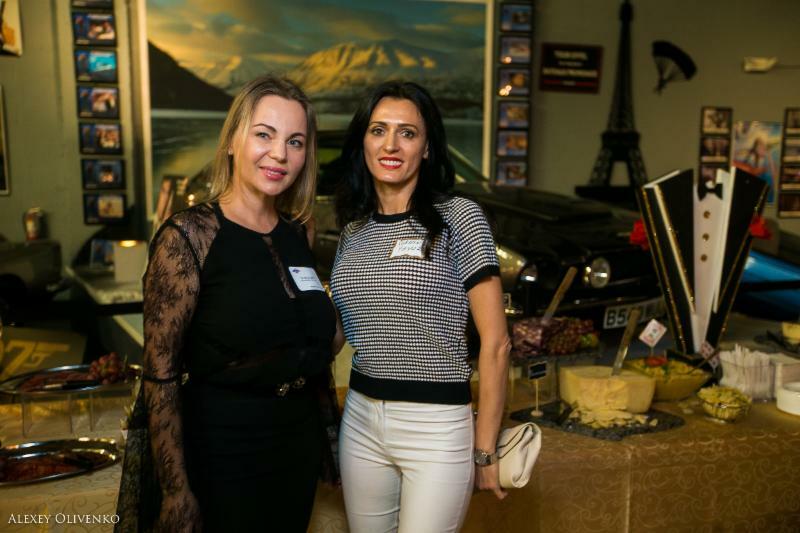 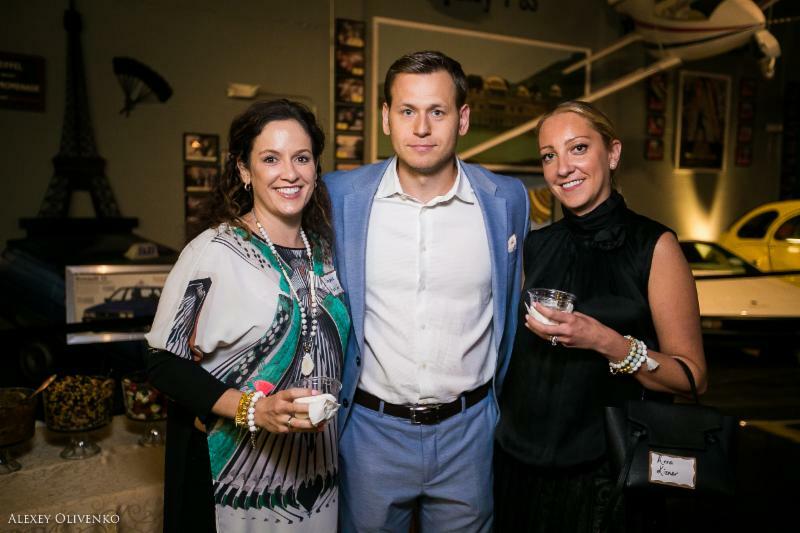 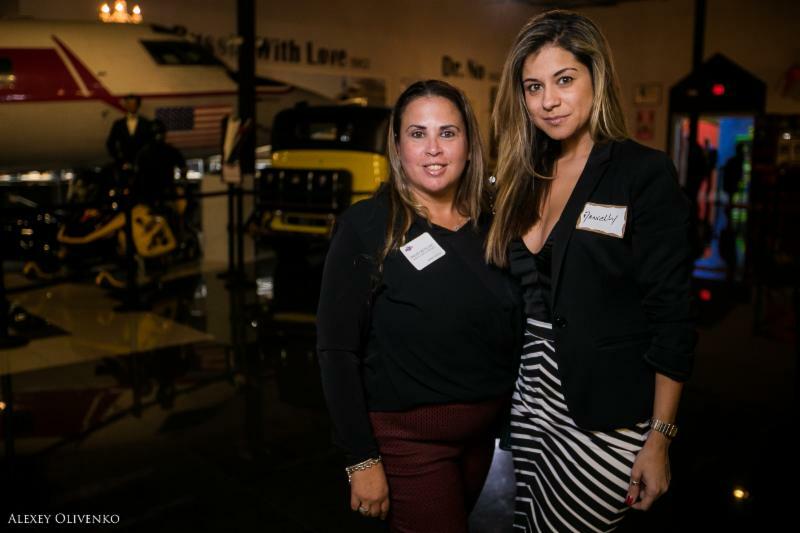 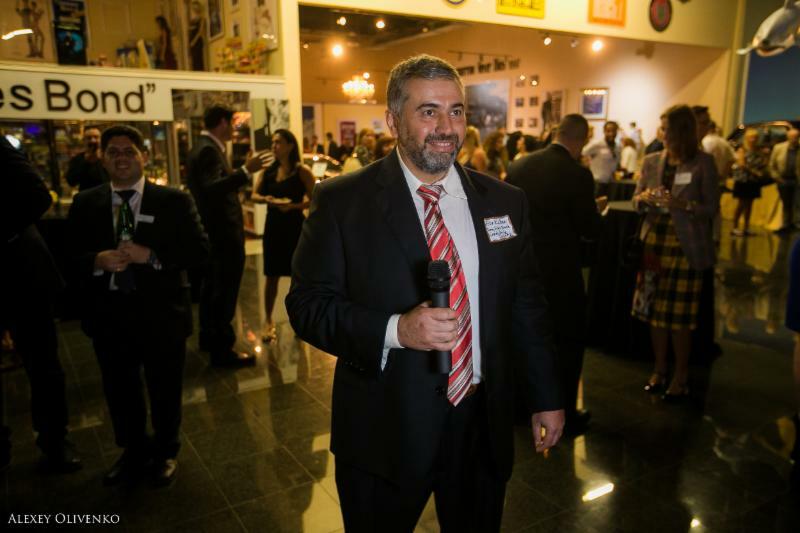 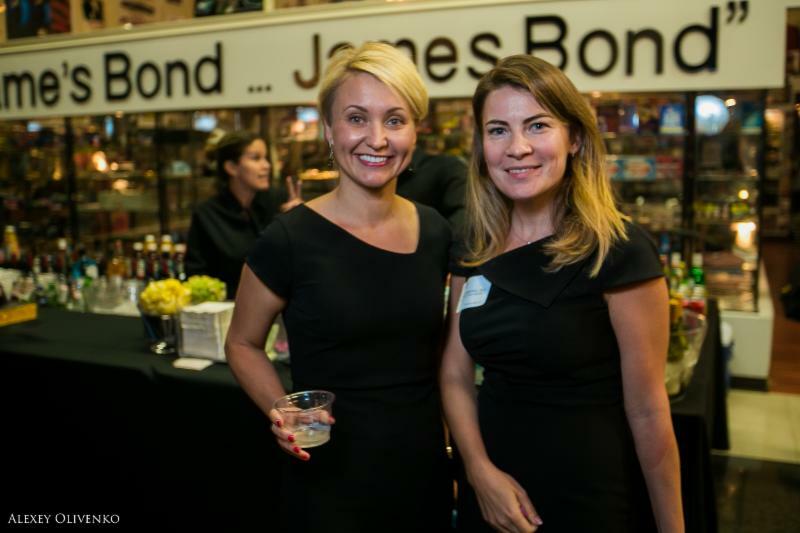 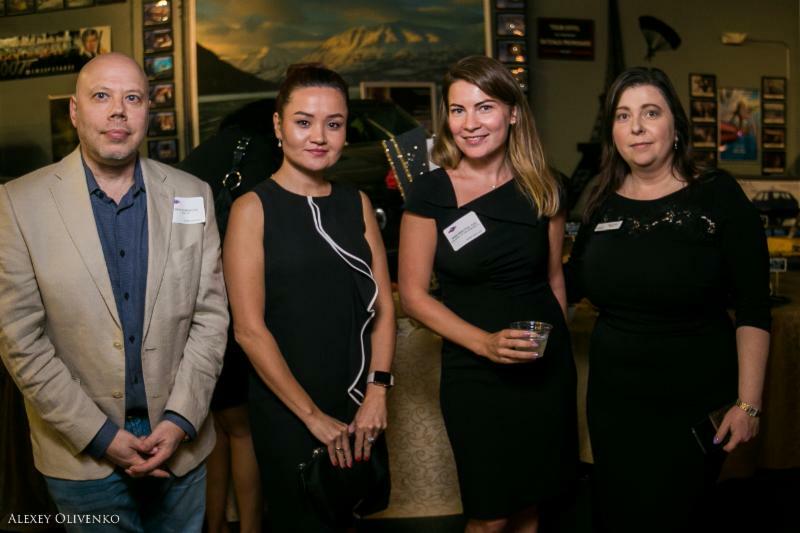 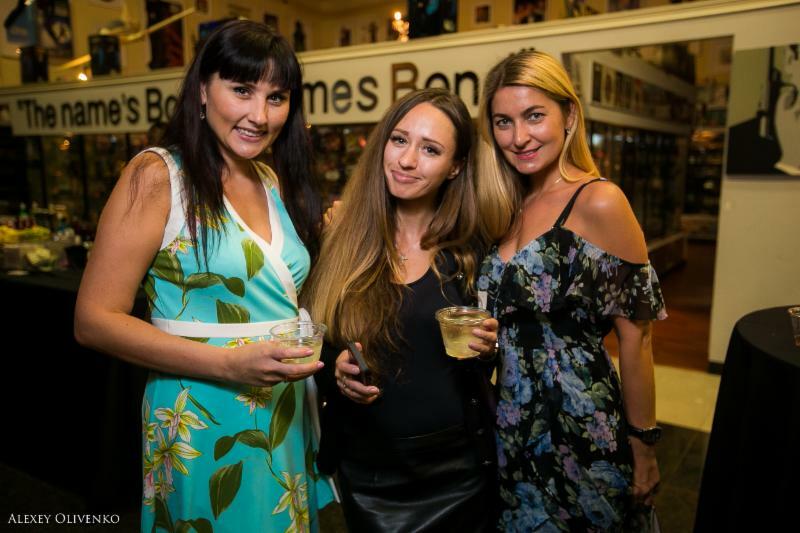 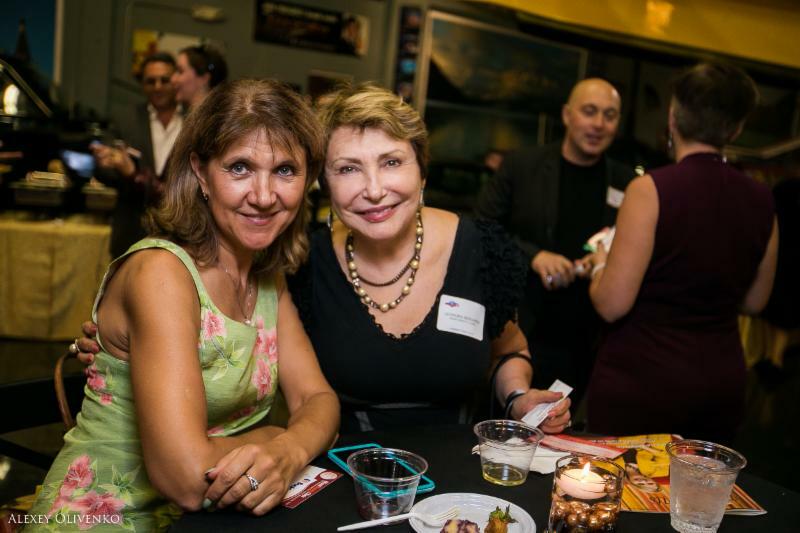 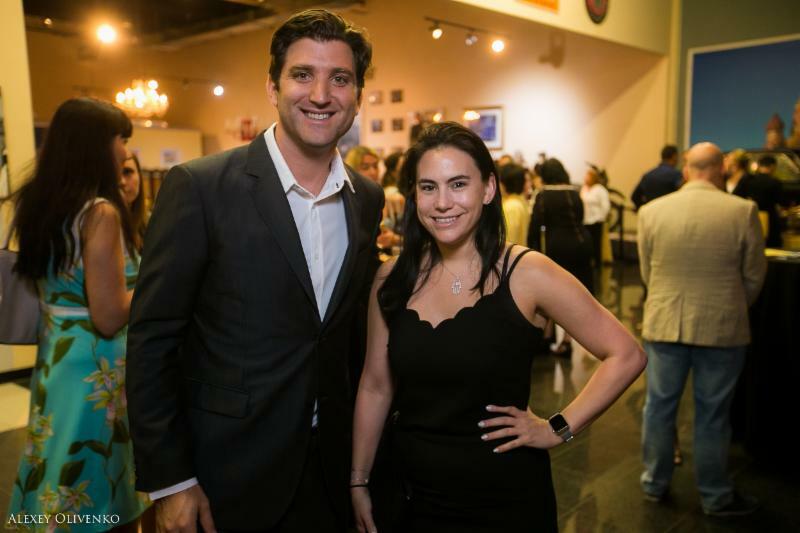 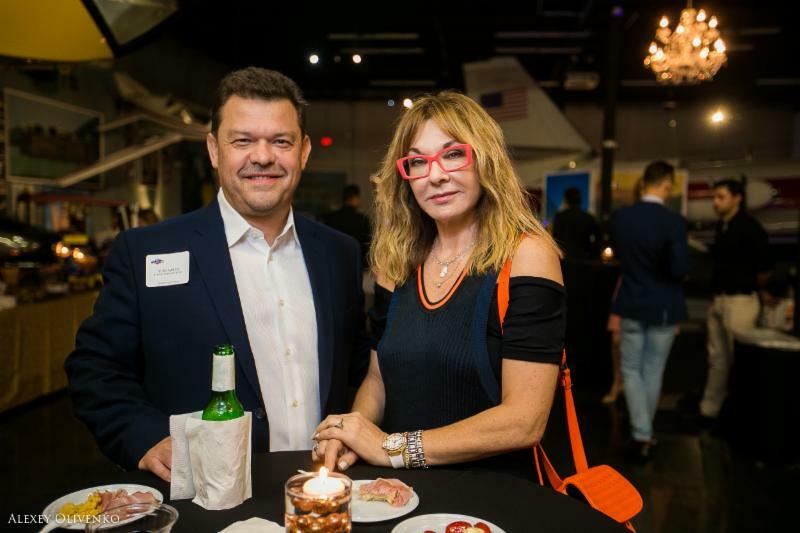 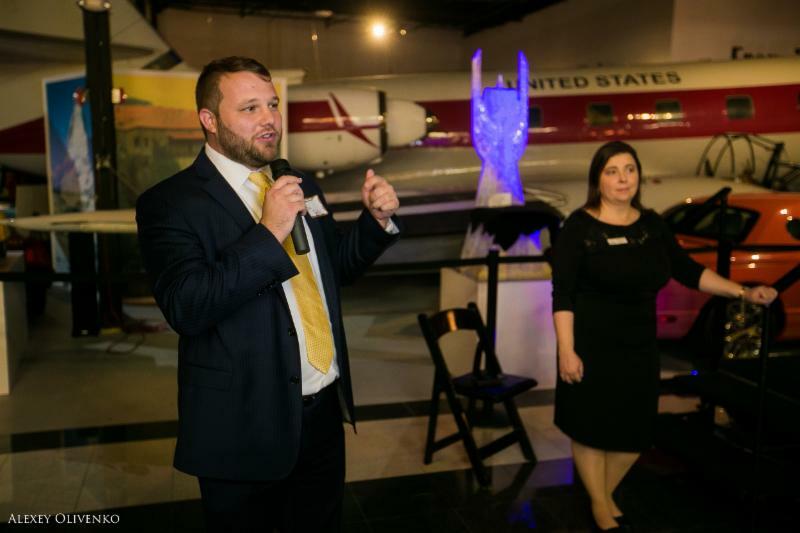 Thank you to our resident photographer, Alexey Olivenko, who is always there to capture every special moment at our Business Mixers and community events. 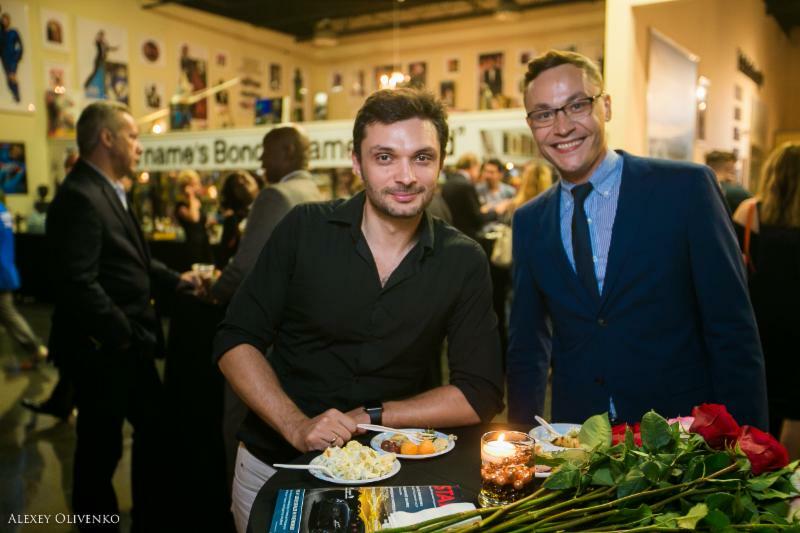 Alexey’s camera is never far behind. 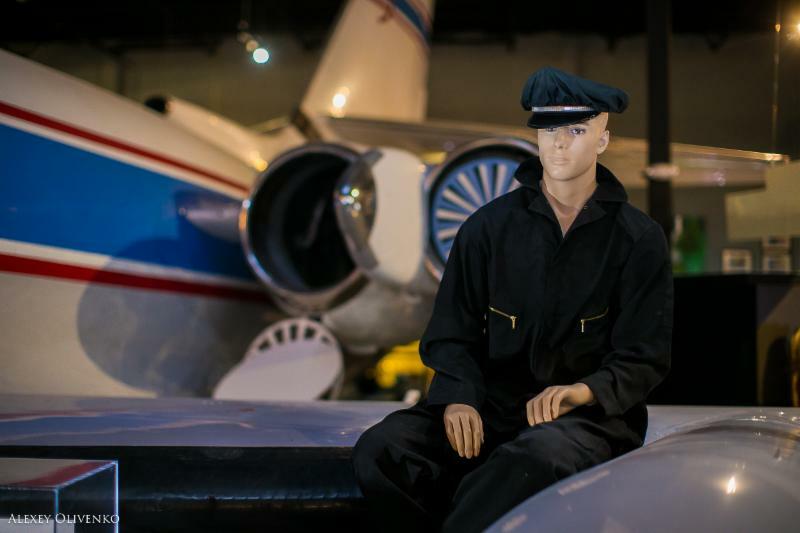 Thank you for sharing your incredible talent with us and for taking such amazing photographs. 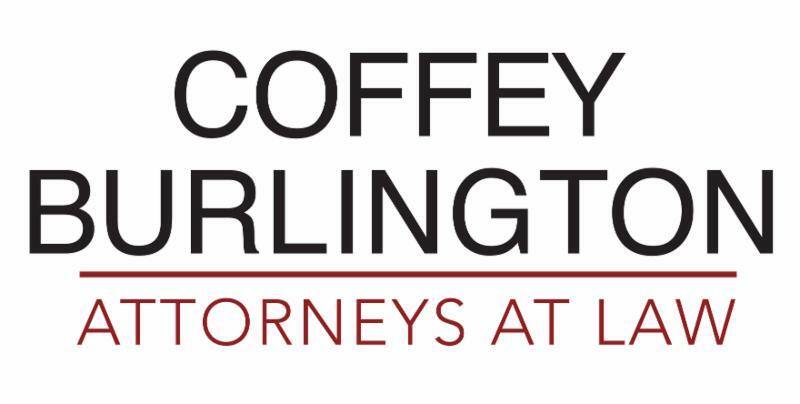 Mr. Coffey has written several books as well as three dozen articles on legal topics in publications ranging from the Wall Street Journal and the New York Times, to the Yale Law and Policy Review. 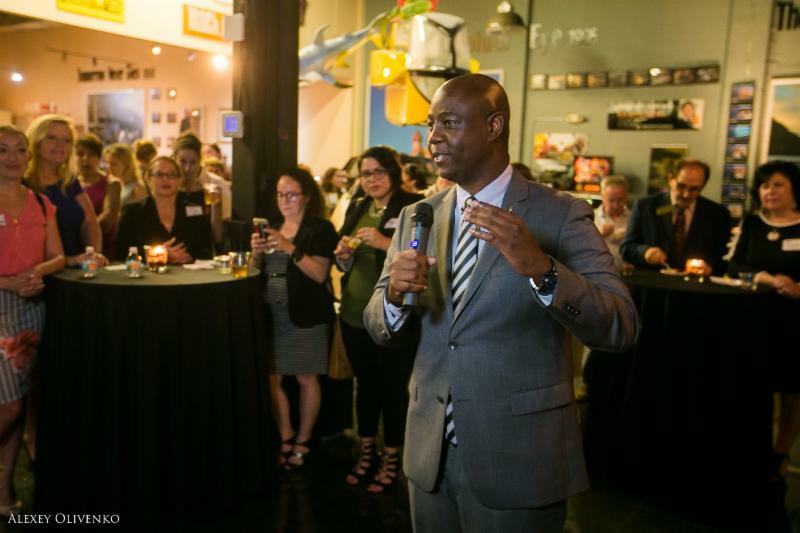 Mr. Coffey serves as a part-time professor in several of Florida's top law schools and is currently a legal analyst for a leading U.S. television network NBC as well as MSNBC. 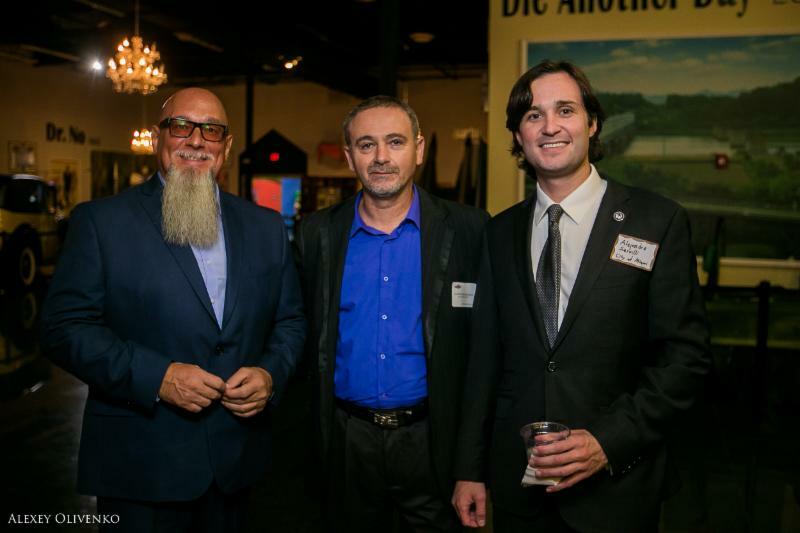 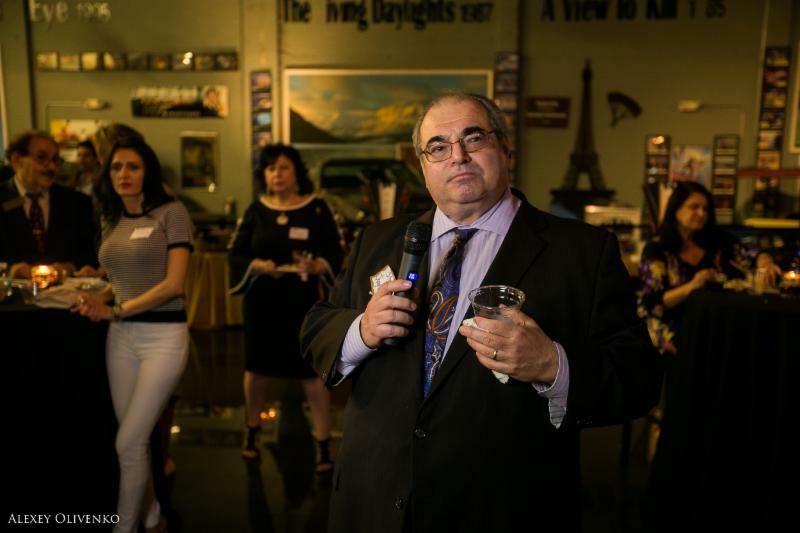 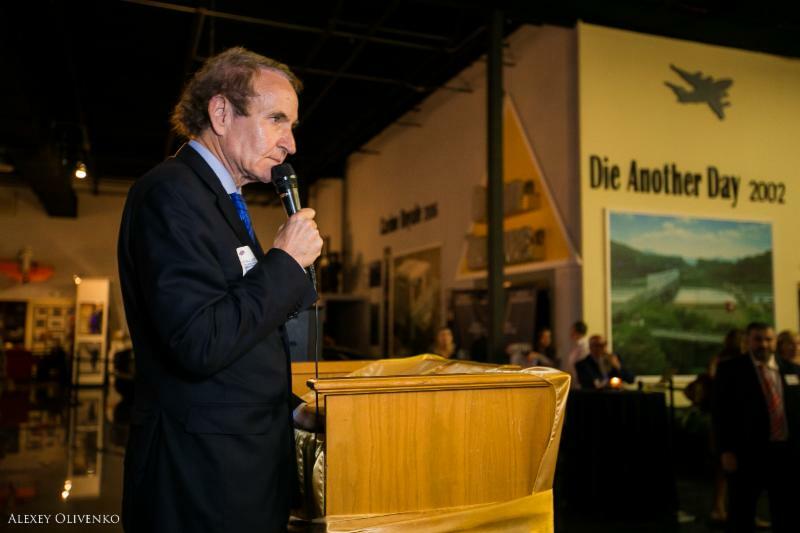 He is SPONSOR of the Russian American Chamber of South Florida and is a member of the Russian American Chamber Advisory Panel. 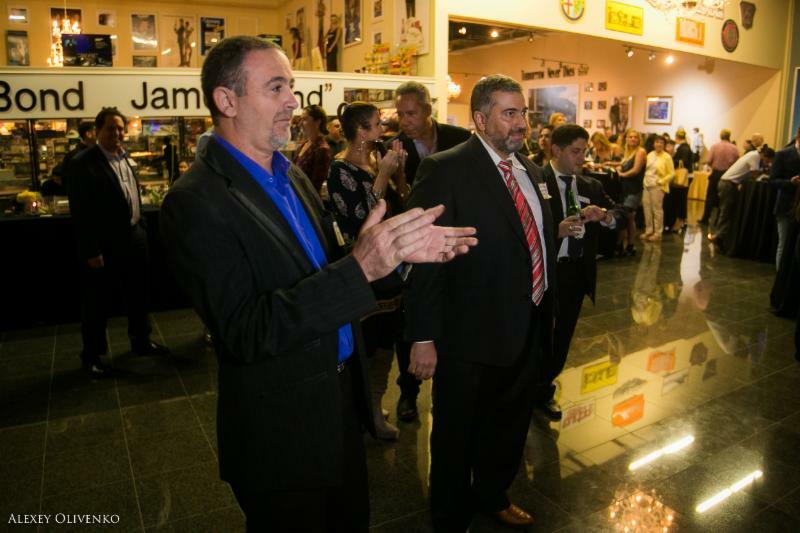 A very special thank you to Kendall Coffey and Coffey Burlington for hosting this special event. 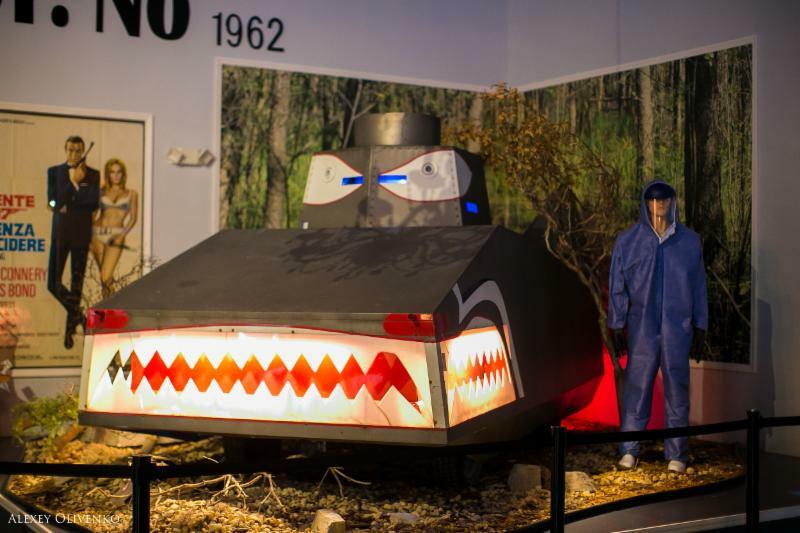 Dezerland Park is an incredible indoor amusement park featuring indoor go kart racing, skydiving, arcade, bumper cars, virtual reality games, Ninja Lounge arena and obstacle course, Reball, a paintless paintball game and much more. 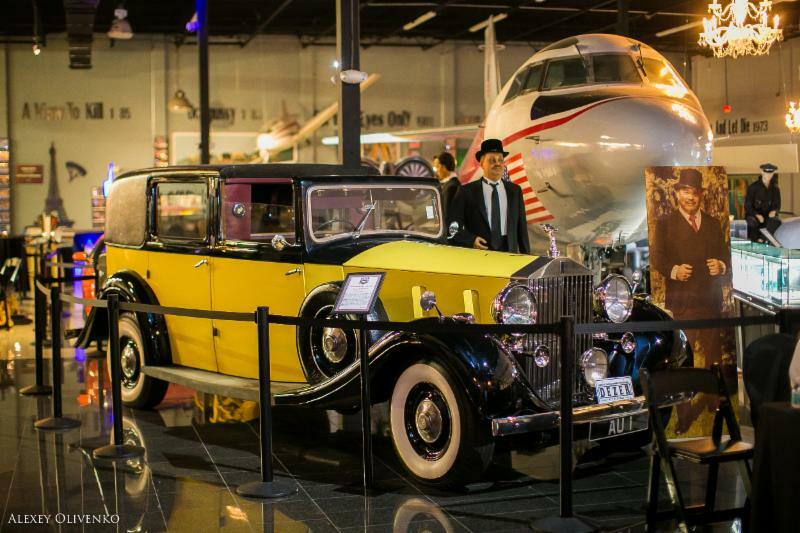 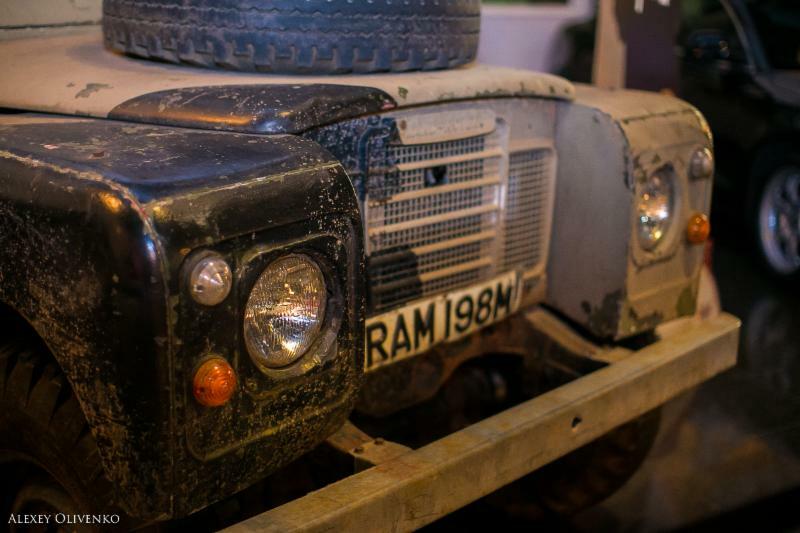 Dezerland Park is also home to some incredible event spaces including their James Bond Room with the largest James Bond collection imaginable featuring cars, planes, helicopters and more from all the James Bond movies. 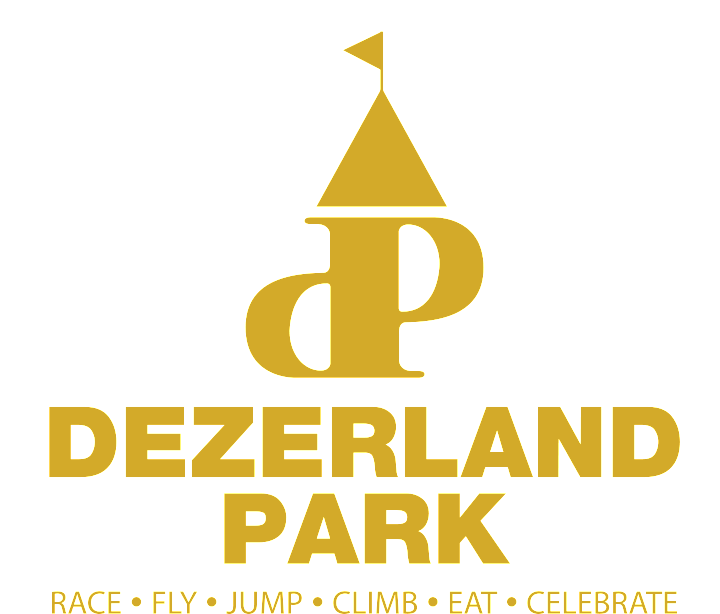 Thank you to Dezerland Park for partnering on this special event.